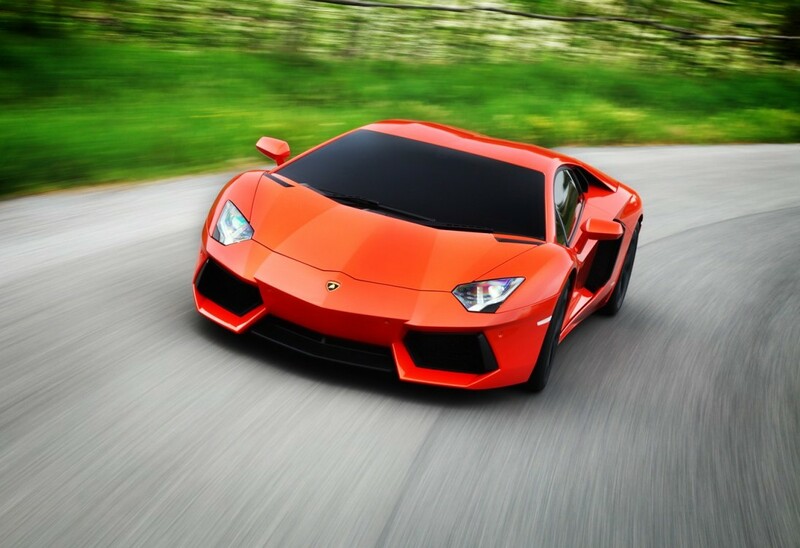 Beyond Luxury welcomes you to the Lamborghini Gallardo. One of the most iconic exotic sports cars of it’s era. 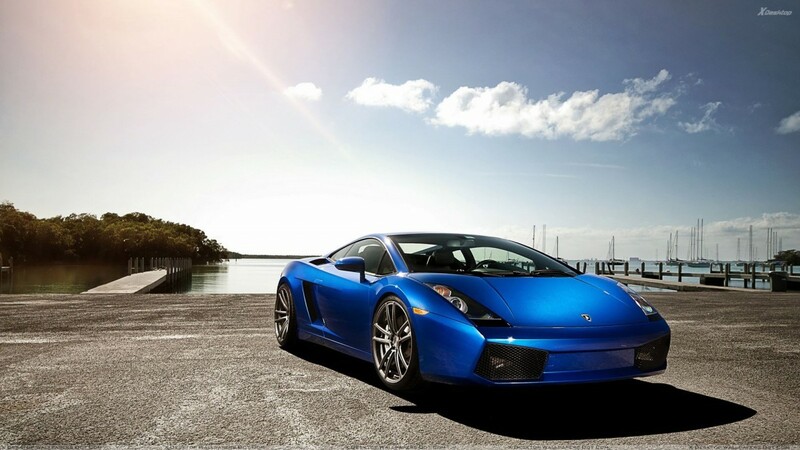 The Gallardo is a rare breed of automobile that incorporates everyday driving capabilities with high end performance that will be sure to leave you mesmerized. 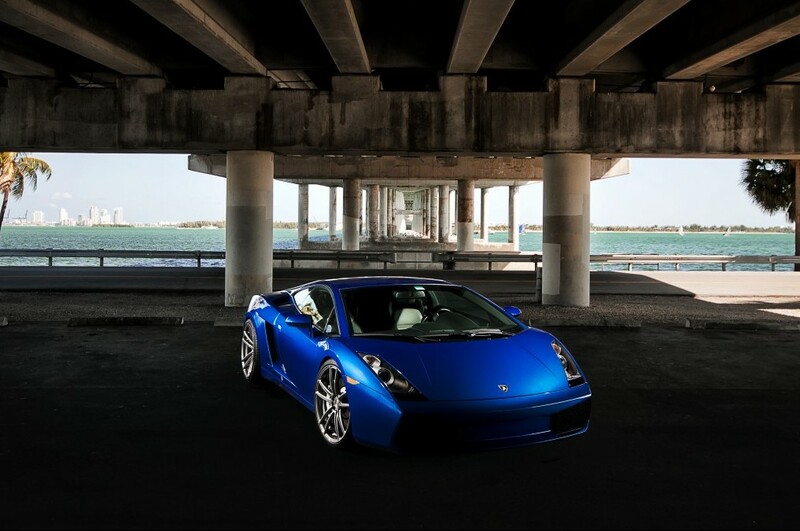 The valiant Gallardo awaits you.. Now available for rent in Miami. Call us for pricing and availability. 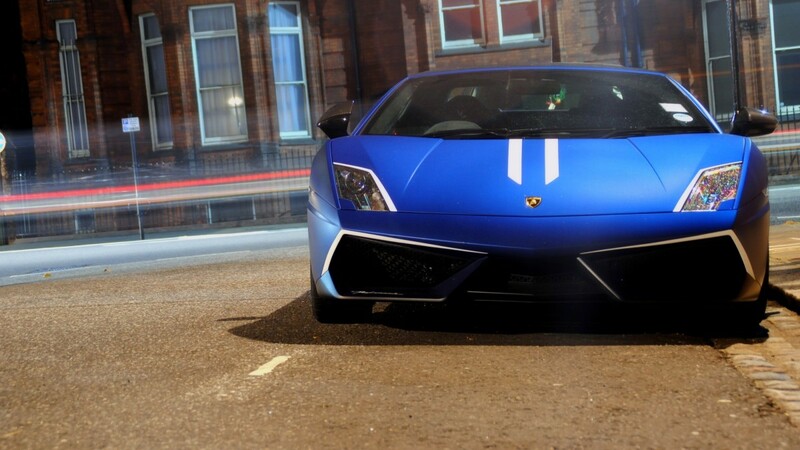 Lamborghini Gallardo is still practical enough for low speed everyday cruising. 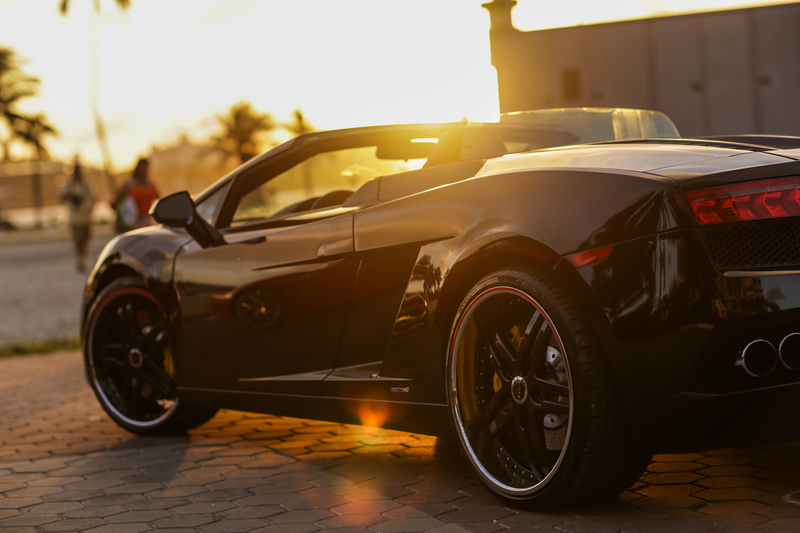 So if you are looking for an exotic car that can give you the best of both worlds, speed and practicability, the Lamborghini Gallardo Spyder is the car for you. 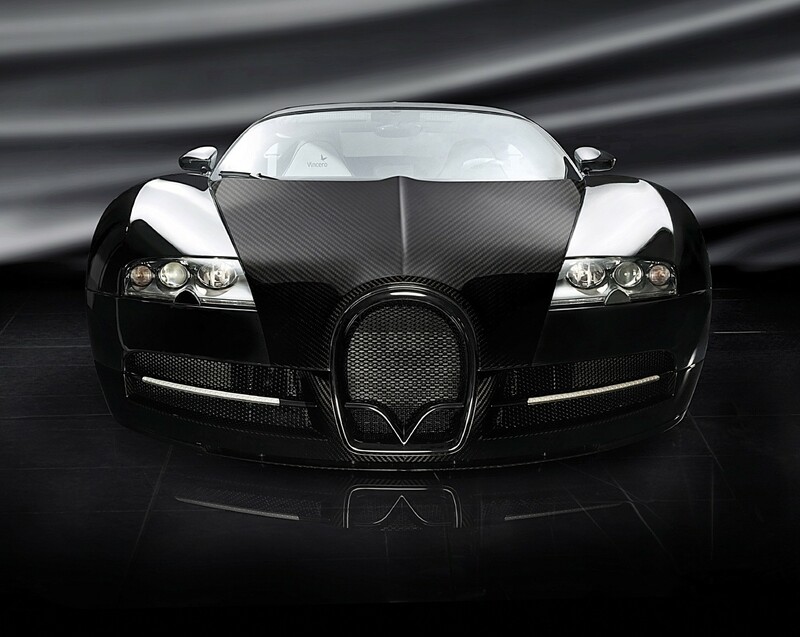 This high performance exotic super car is powered by a 520 hp, 5.0-liter, V-10, controlled by a six-speed sequential E-gear transmission. 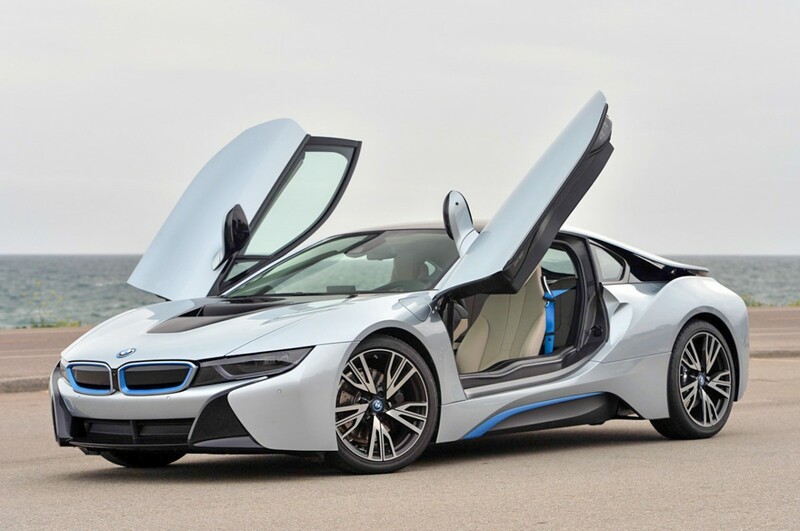 It goes from 0 to 60 in a little over 4 seconds, stops accelerating after 195 mph and stops on a dime. Around curves the Gallardo is slick and smooth, making it easy to drive. 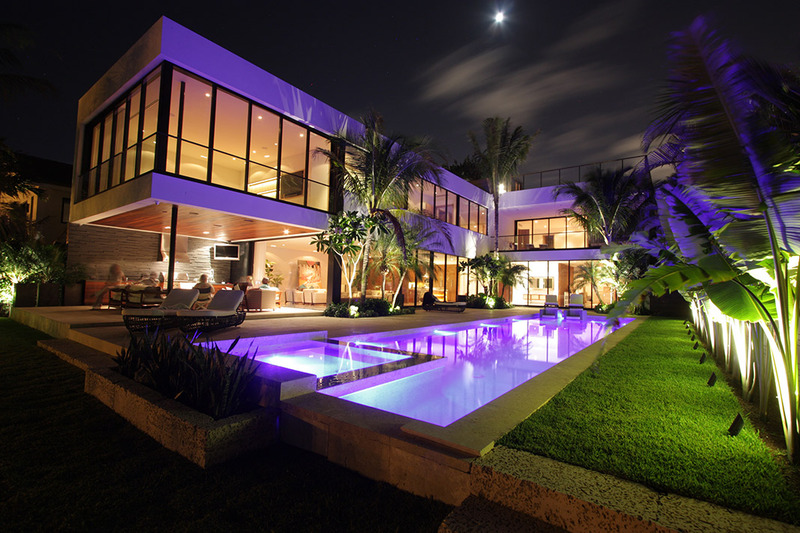 Beyond Luxury Miami where you are only limited to your imagination. Our five star luxury concierge encourages all of our clients to entertain their ultimate fantasies and truly live out their dreams. You work hard. Now play harder. All encompassing, ever indulgent, Beyond Luxury takes you to where you deserve to be. 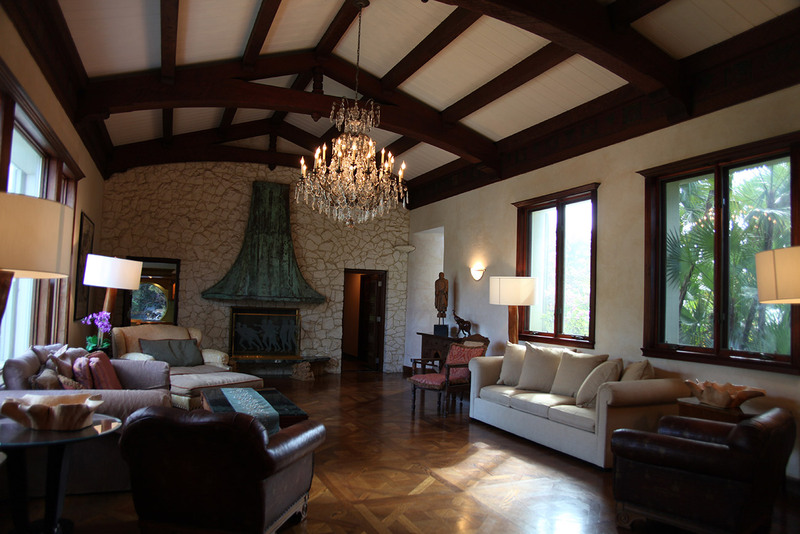 At Beyond Luxury we get to know each client, providing in-depth, personalized service whether business or pleasure. 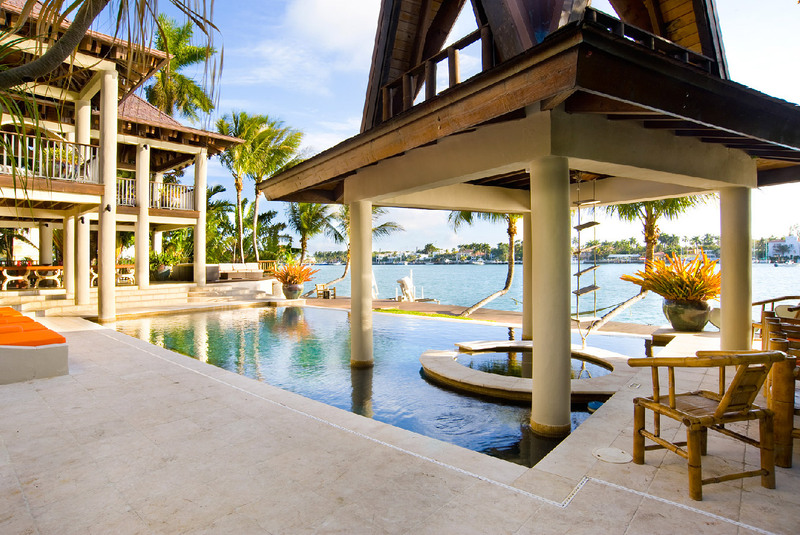 Join us for the next level in luxury travel and lifestyle concierge services. 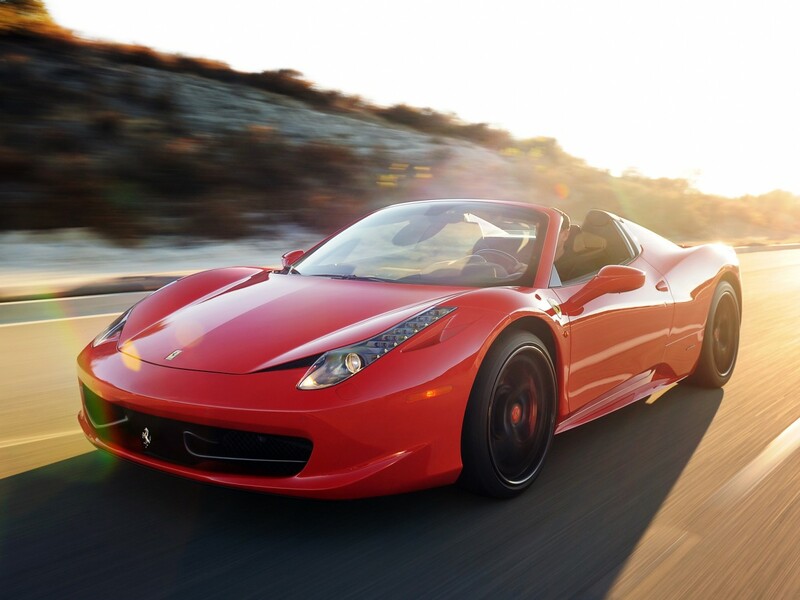 Our extensive line of luxury services includes Jet Charter, Yacht Charter, Exotic Car Rentals, Luxury Villas and Penthouses, Condos and Hotls, VIP Nightlife, Adventures and Excursions, Luxury Purchases, Spa/ Beauty Services, and Special Events.